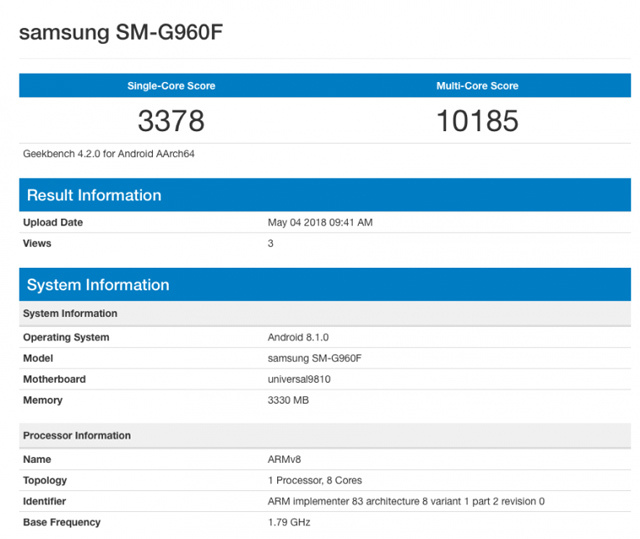 The Samsung Galaxy S9 was spotted on Geekbench, running on Android 8.1 Oreo. Looks like the update is coming soon. It looks like it won’t be long before Oreo is released for the Galaxy S9. The smartphone on Android 8.1 was spotted on Geekbench. I guess its safe to assume that this means the update is coming to the Galaxy S9+ as well. Samsung has not released any news or information regarding the actual release date. Hopefully, everything goes smoothly and the we see the update soon. Both smartphones are now available in the Philippines. The Samsung Galaxy S9 has a suggested retail price of PHP 45,990 for the 4GB version, and PHP 52,990 for the 6GB version. 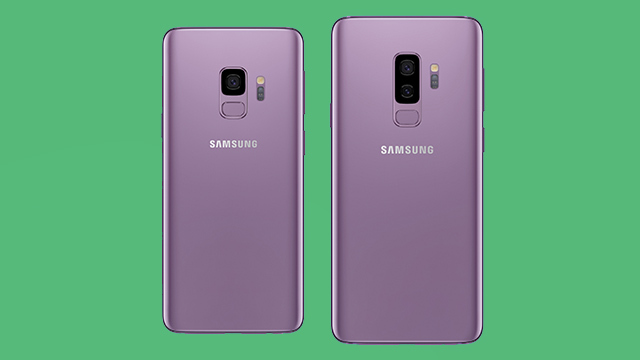 The Samsung Galaxy S9+ has a suggested retail price of PHP 52,990 for the 64GB, PHP 55,990 for the 128GB variant, and PHP 60,990 for the 256GB variant.